Oh, the toys! If you aren’t careful they can take over, which is why I was helping my daughter clean her room. I was hoping she’d agree to part with a few she no longer plays with. We picked up plastic animals, tiny Barbie shoes, and Monster High. When we got to the closet, there was the Lite Brite she got for Christmas years ago, long forgotten and ignored. And, scattered all over her closet floor were hundreds of rainbow-colored rubber bands. I thought about slipping that board and all the plastic pegs into a bag and getting rid of them. 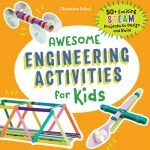 But then I realized we could use it for fun STEM activities. We gave it new life as a simple DIY geoboard. Geoboards seem to be popping up all over the place lately. Being a mom means you are always busy. Who has time for that? 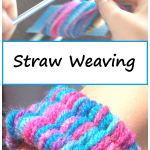 This version is quick and easy to make, perfect for simple STEM. Affiliate links have been used below. For more details, see my full disclosure. Forget the hammer and nails. Making homemade geoboard is super simple. Stick the pegs into the screen in straight rows, leaving 2 empty holes between each peg. Continue making straight rows across the screen, leaving equal spaces between the rows. 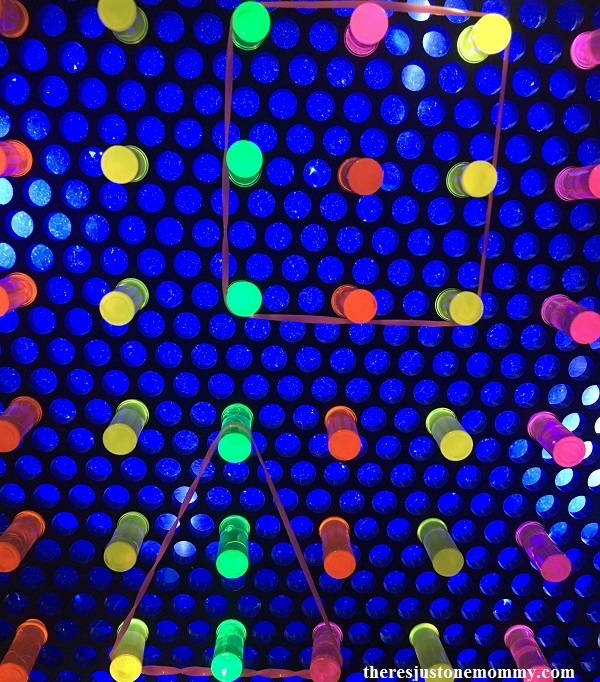 Once the pegs are in place you are ready to create on your Lite Brite geoboard. Use the rubber bands to create shapes by stretching them around the pegs. 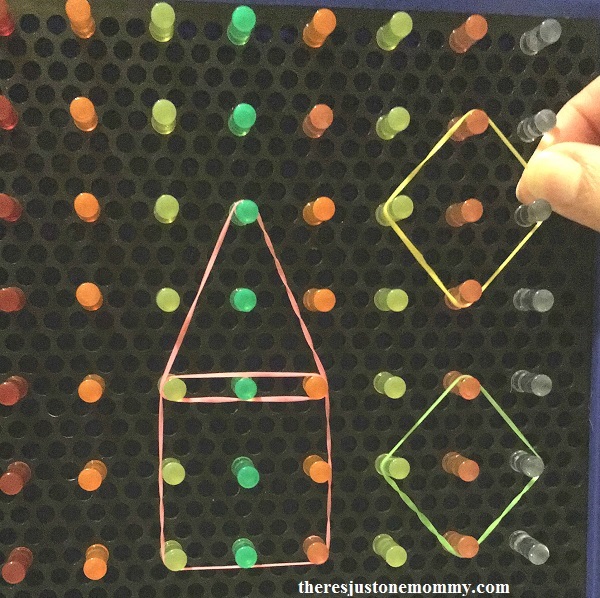 Geoboards are perfect for working on fine motor skills. Young kids can use the geoboard to explores shapes, creating squares, rectangles, triangles, and more. 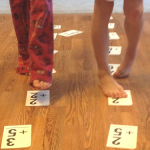 They can also use the rubber band to form letters or numbers. 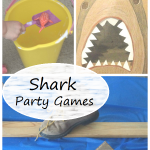 Older kids will have fun creating their very own art. The fun part about using a Lite Brite as a geoboard is that you can light it up while getting creative. Get more activities like this delivered to your email twice a month. This is a cute idea! 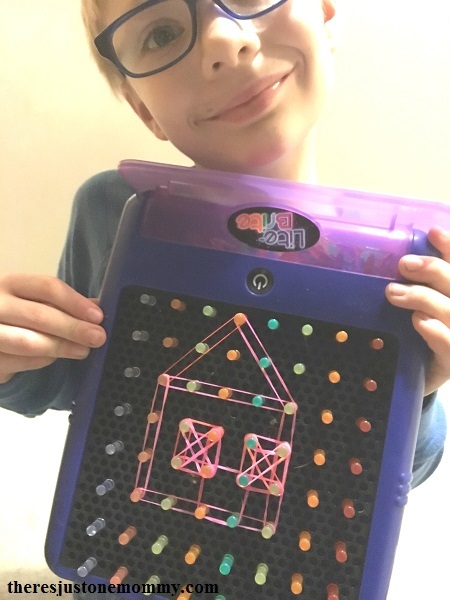 I taught second grade before I began homeschooling, and my kids loved geoboards. I had them for my own kids when they were younger, and they were always a big hit as well. We don’t have a lite bright yet. This just makes me want to go buy one:). 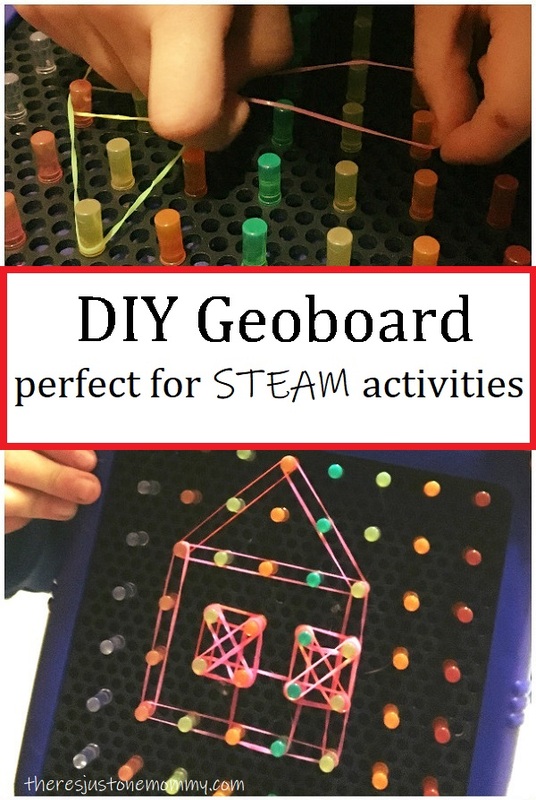 I’m sharing and pinning for my geo board- board! I think making it into a geoboard made the Lite Brite that much better. It certainly has seen more use now than it ever did. Great idea. I as well was a victim of hundreds of tiny, colorful rubber bands all over the floor. For weeks we were still finding them all over my daughters room. LOL. Yes, those rainbow rubber bands!